Banerjee said she will visit Andhra Pradesh on March 31 to campaign for the ruling Telugu Desam Party as a mark of opposition unity. 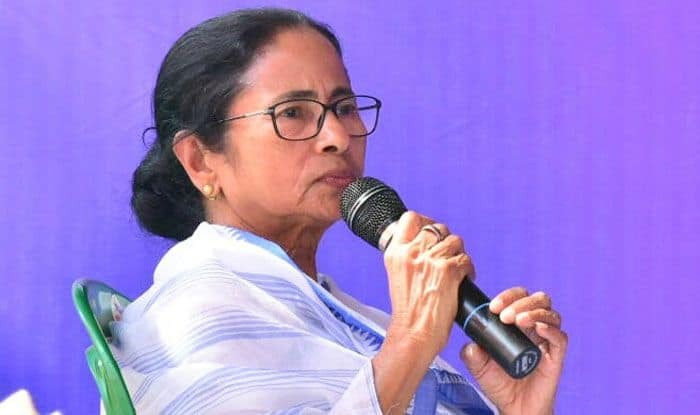 West Bengal Chief Minister and Trinamool Congress supremo Mamata Banerjee will kick off her poll campaigning from April 4 and will address nearly 100 rallies across the state in 14 days. “I will start poll campaigning from April 4 and will continue it till May 17. I will address nearly 100 rallies. I will also address rallies in Assam,” Banerjee said while releasing the TMC’s manifesto for Lok Sabha polls. TMC sources said, she will be addressing at least two rallies in each of the 42 constituencies of the state. Several other opposition leaders will also be going to Andhra Pradesh to campaign for Andhra Pradesh Chief Minister N Chandrababu Naidu and the TDP. Banerjee and Naidu share a cordial relationship and the Andhra Pradesh chief minister had taken part in the January 19 mega opposition rally organised by TMC here. Naidu had come to Kolkata again in February to express solidarity with Banerjee when she was on a dharna to protest the CBI’s attempt to question the then city police commissioner Rajeev Kumar. The TMC will be contesting six seats in Assam, three in Jharkhand, two in Bihar and one in Andaman.